How to level Maplestory 2 fast? 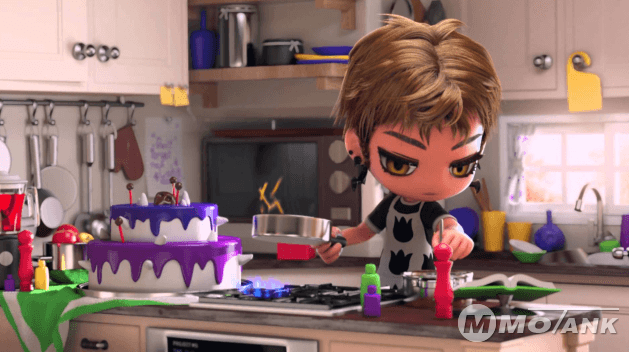 Many guys may be agonized for how to level Maplestory 2 account faster? Actually there are many skills of MS2 Power leveling guides. Mmotank has professional power leveling team and more than 7 years leveling experience. We have confidence in doing good power leveling service for all buyers after you purchase from us. Now please allow me to introduce to you some MS2 leveling guides as below. 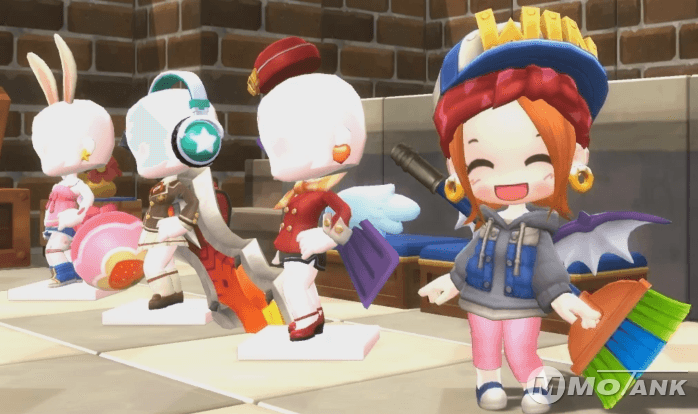 The easiest way to level up quickly in MapleStory 2 is to do all of the quests that are available for your character. Most quests are extremely fast to complete while others might required some researching time and traveling. You should stick with doing the type of quest that will not take a full day just to finish it. Choose the one that give the most experience points and doesn’t take longer than 15 minutes to complete. While playing the game, you will most likely come across someone who is training on the same map as you do. Don’t start typing in “CC PLZ!” in your chat box. Observe their skills and ability when they are killing the mobs and see how much damages they’ve done. If you think they look strong enough and is not an AFKER, then you should start trying to request a party with them. Once you are in party and they seems to be actively enough, you can start adding them to your buddy list for future maple training buddies! You can find a lot of party members to train with in Channel 1 since it’s always populated. Do not add inactive party members because all they will do is leeching off your exp points. Only add members who is around 5 Levels away or above your characters so that you can gain exp from them as well. Beware of hackers and don’t add them because you might end up getting ban by Nexon! When you are planning to go training for a long period of time, you want to choose the best channel that has the least lag so you can focus more on training than fixing your connections. Lag also known as “slow internet server connection response time” is the worst thing that could happen while you are in a training session. It could cause you to not be able to heal your HP and MP on time which result in an instant death and losing all of your hard earned exp. So before doing anything, find the best channel that you feel comfort with and start killing! Never pick Channel 1 as your main training place because it is always one of the most busiest channel and will result in lag. Do not train on the same channel with someone hacking because they will KS you at all time. Choose a map that doesn’t have too many Maplers around so they won’t loot your drops randomly or killing all of your monsters. Party Quests unlike regular quest are extremely fun to do and with great exp rewards. PQ are a type of quest that will required atleast 2 or more members in the same party to complete it. It is made up of multiple stages that must be cleared in order to get exp bonuses. In some Party Quests, after the final stage has been cleared, you will get teleport to a special map that has tons of treasure boxes where you can hit it to open and find many hidden equipment, mesos, and scroll inside the box. In a PQ, you will need all members to be in the same map and channel to start it. Most PQ will need all members to be alive in order to pass it. There is a certain level limits for every Party Quests which you will have to followed. Each Quest has its own time limit before you get kick out. If you want to learn more knowledge about Maplestory 2, you can visit mmotank customer service online, we will provide you more detailed guides about it. Surely, you can win much Maplestory 2 mesos during our power leveling service. Our guys always leave all dropped on your account, so you wont lose anything after power leveling service is finished.